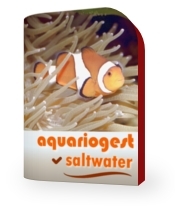 AquarioGest Live version is an Electronic Software Download (ESD). You download instantly the software after your payment. 1. You pay by Credit Card via the secured payment website PayPal. 2. You receive an email to download the software after your payment. 3. 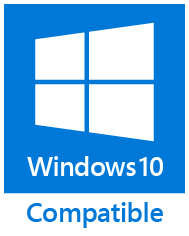 You download the software via the Customer Area and install it on your PC. 4. In the Atlas section of the Software, you will download the pictures with one click on each photo of fish, plant and invertebrate. The software is available in English and it's ready for the International System of Units: measuring (hardness degree, temperature, volume and length), all the currencies (US$, UK£, CAD$ and others...) and date format settings on your Windows system. Bonus: Download a FREE Screensaver with 50 marine and reef photos.